Good Chemistry Nurseries is proud to support One Colorado, the state’s leading LGBTQ advocacy group, in a celebration of pride, people, and most importantly all things pink! 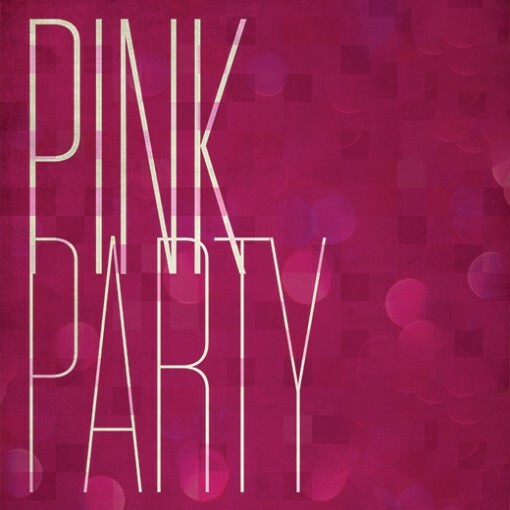 Please join both One Colorado and Good Chemistry in Denver Pride’s biggest bash of the year, the 12th annual Pink Party at Tracks Denver/EXDO! The proceeds from ticket sales will go towards helping One Colorado and its mission to advance the rights of LGBTQ people living in Colorado. One Colorado continues to impact the local communities through its public education efforts, in which it works to change the everyday person’s view on LGBTQ issues. Tickets to the event can be purchased online or at the door (until sold out). Additionally, you can purchase a discounted entry intro Tracks or Rosabel at City Hall for the same night for just another $10 or $25! Don’t get sold out, book your tickets to the best bash of the year. 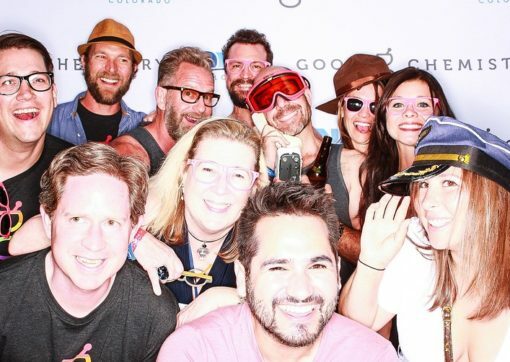 Click here to see photos from the Good Chemistry/One Colorado photo booth!